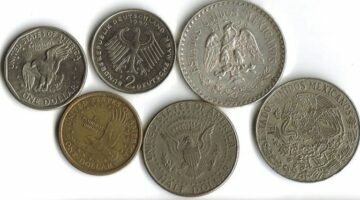 How Are Business Strike Coins (Coins Intended For Circulation) Different From Non Business Strike Coins? If you want to know what a business strike coin is, the answer is as close as the change in your pocket. Coins intended for circulation are business strike coins, and they are the usual, run-of-the-mill coins you see on a day-to-day basis. 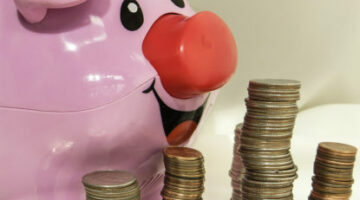 Coins that were not intended for this most basic purpose are special issue coins. See more of the differences between business strike coins and special issue coins here. 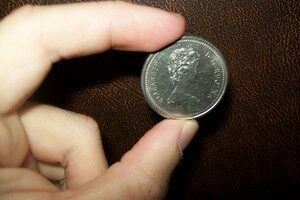 Wondering what the average lifespan of a coin is? I did, too. 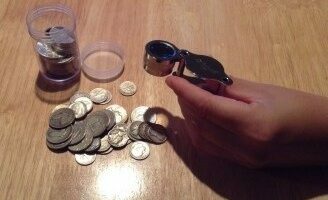 I’m revealing the answer here and I even tell you what happens to coins as they get too worn to use. I’ve been collecting coins for years. 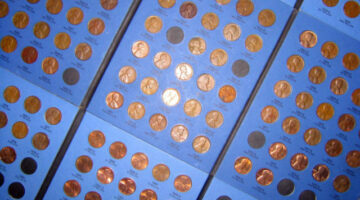 See why I keep my coins in albums, and why coin albums are so popular for storing Lincoln cents & ALL types of coins! 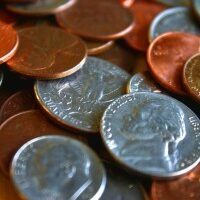 In my nearly 20 years of coin collecting, there are a few lessons I’ve learned and want to share with you. 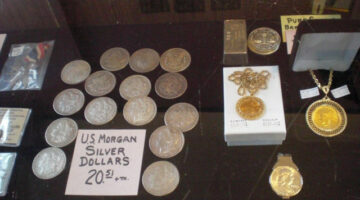 Buying collectible coins? You’ll want to check out these 5 tips that can help make the difference between buying a coin you’ll love and one you’ll wish you left at the coin dealer. 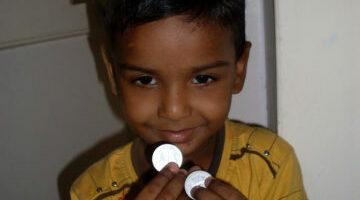 Collecting Coins vs. Paper Money Collecting: What’s The Big Difference? 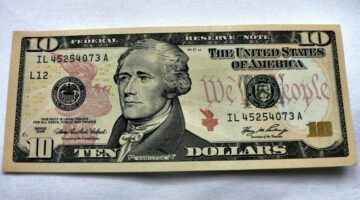 Paper money collecting is a fascinating hobby with as many avenues as coin collecting. 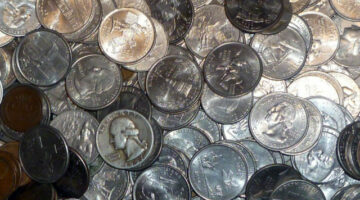 Avoiding mistakes early on as a new coin collector is one of the best things you can do as you enter the hobby.